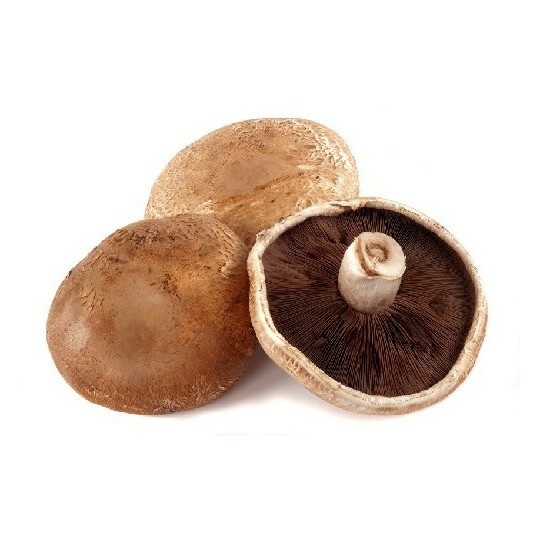 The mushroom with a fruity and delicate flavor! 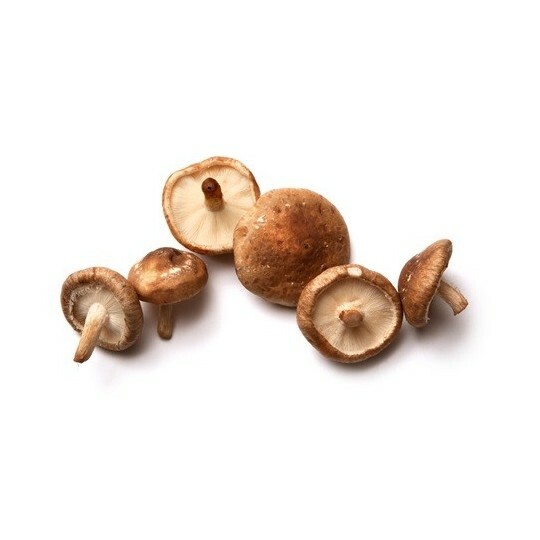 Fresh mushrooms portobello are majestic and they have a lingering scent! 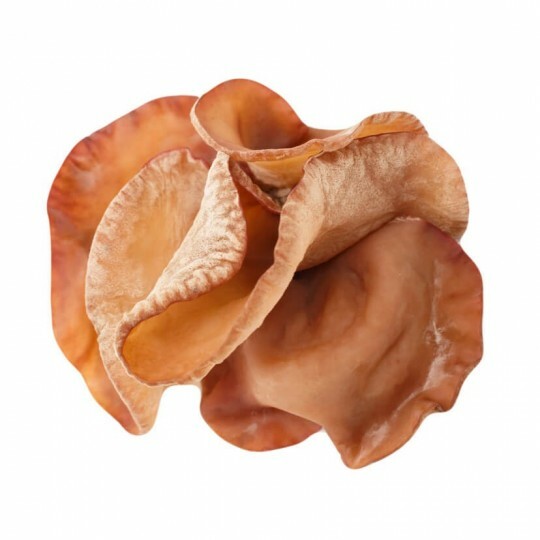 Very good and appreciated product... Called so for their particular form! 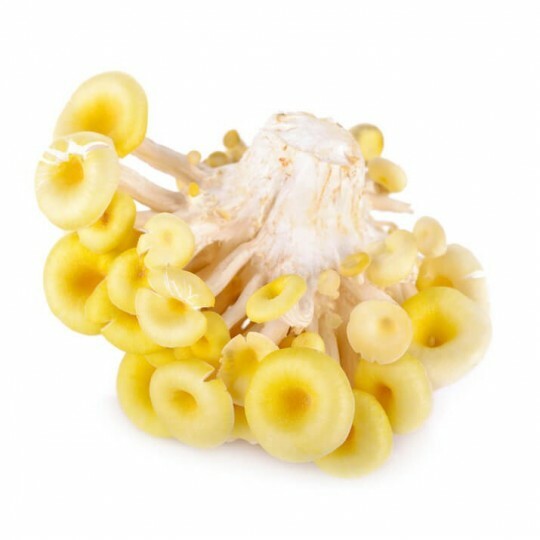 Fresh mushrooms chanterelles, prized, characterized by extremely irregular color of the chapel, from yellow-orange or yellow-gold. 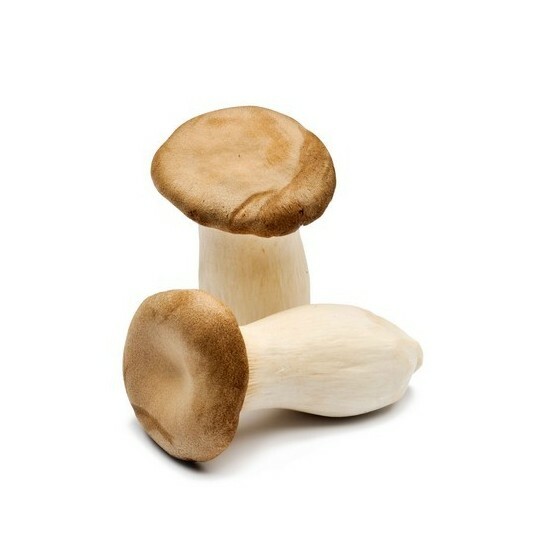 Exceptional in the kitchen! 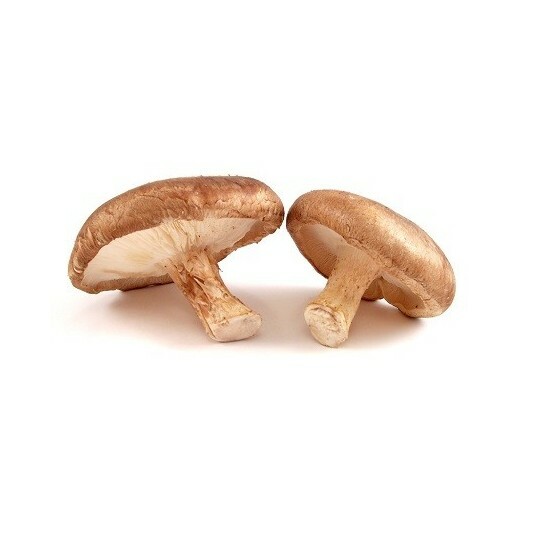 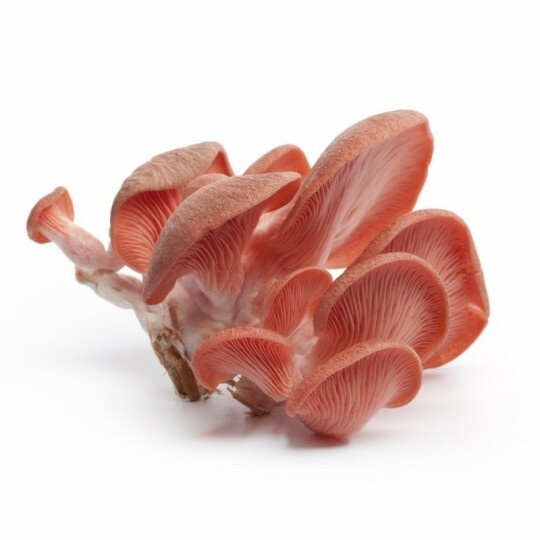 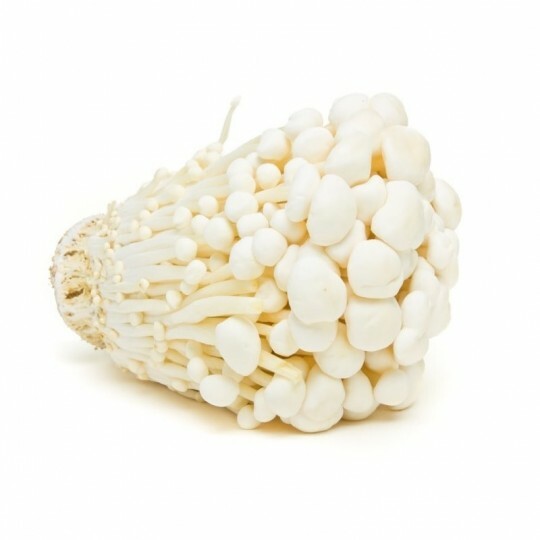 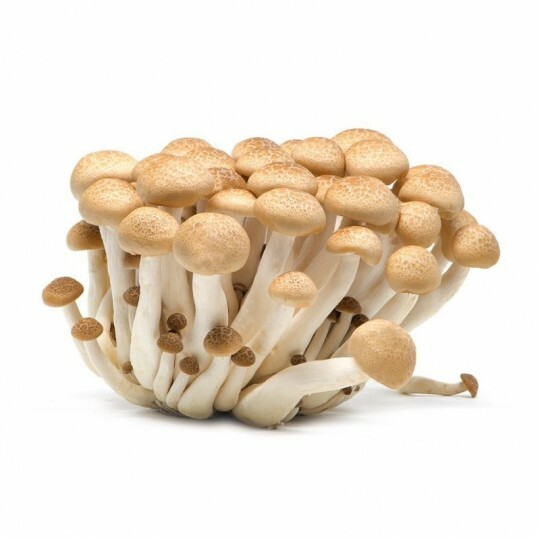 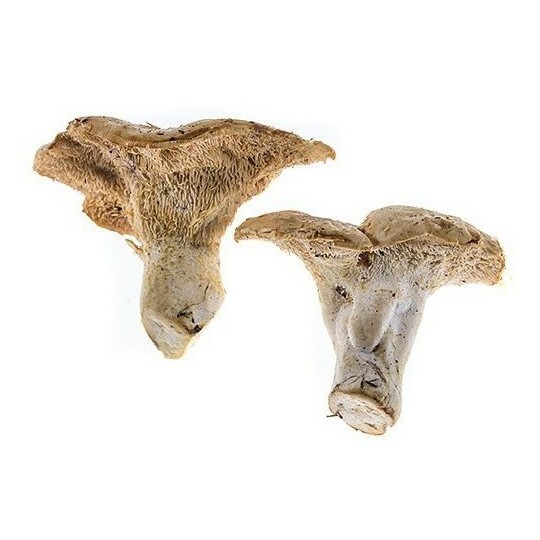 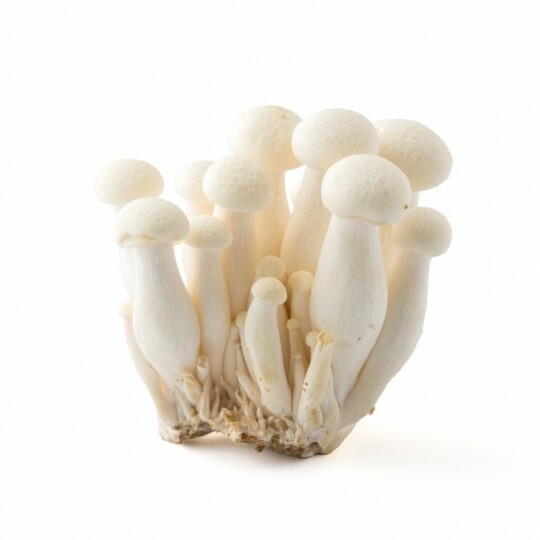 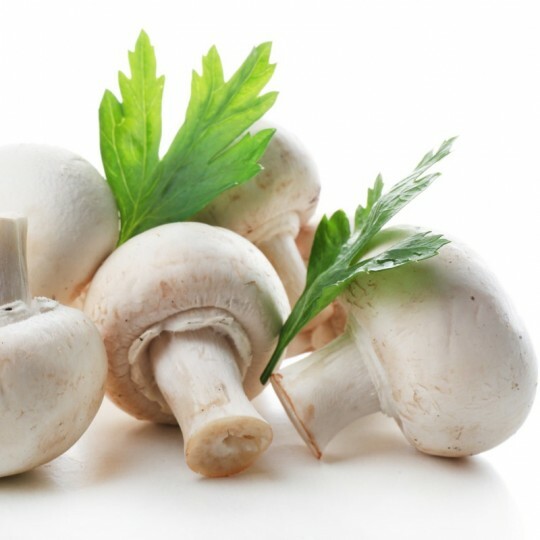 The flavor is good, earthy, gentle and shy, but at the same time one of the best mushrooms that can be found.Considered the safest of all mushrooms to be collected, thanks to its unique gills so easily identifiable!